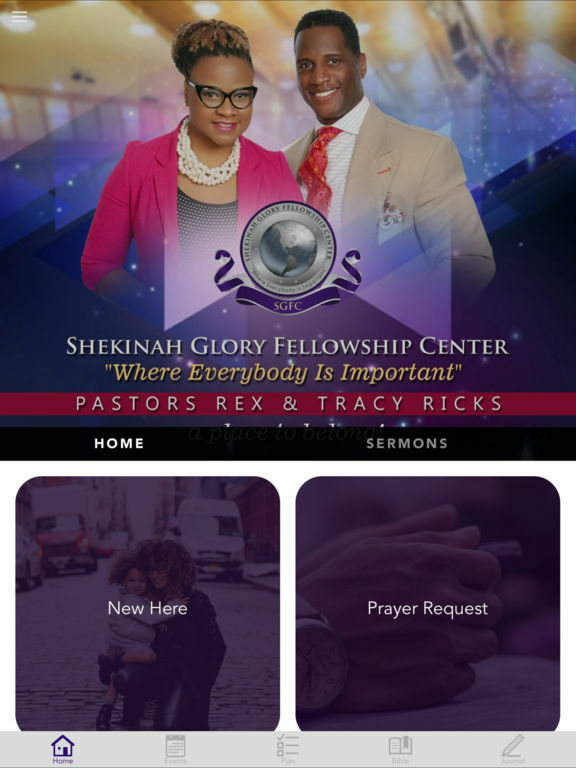 Shekinah Glory Fellowship Center is a non-denominational Bible teaching ministry where anyone, from any ethnicity, can come together to fellowship in Christ Jesus. 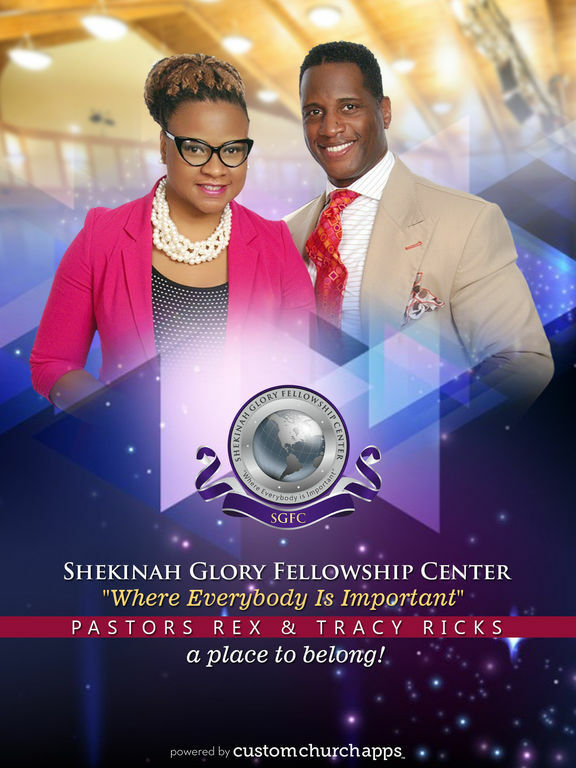 The word "Shekinah" means the full manifested presence of God. Our vision is to lead people to a relationship with Jesus Christ; teaching them how to become "Successful Christians" based on Salvation in Jesus and the true, uncompromising Word of God. * Cloud Based Journal: Your Pursue Journal is accessible online anytime at www.PursueJournal.com. This allows you to be able to add entries anywhere, anytime and they are automatically linked to your SGFC app.